What is it about horror video games, that they always feature hot female characters? The likes of Silent Hill 2 had Maria, while Resident Evil 6 boasted gorgeous Ada Wong as a playable character. 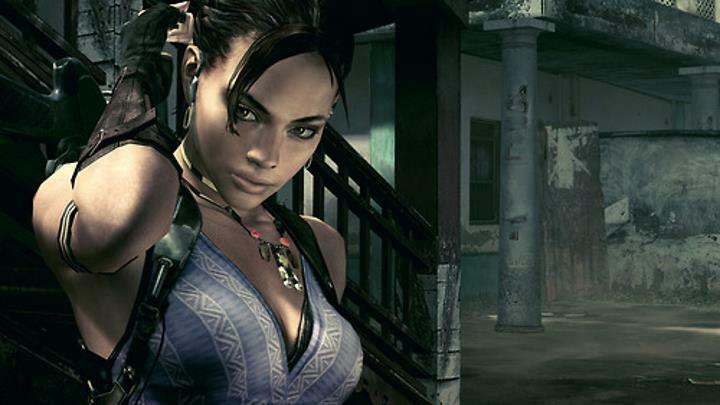 But arguably Resident Evil 5’s Sheva Alomar is the sexiest female character in the franchise to date. Plus the fact that game is actually one of the series’ best surely was icing on the cake. It’s clear this girl could hold her own in a firefight too, while also being protagonist Chris Redfield’s equal in Resident Evil 5. Plus Sheva’s athletic figure and good looks made having her as your sidekick – and mowing down hordes of zombies and monsters – and even more exciting experience in Capcom’s game.